When planning a move across country, it’s important to consider the many obstacles you’ll face when packing. Make sure to pack carefully, plan several weeks in advance, and sort your possessions properly. 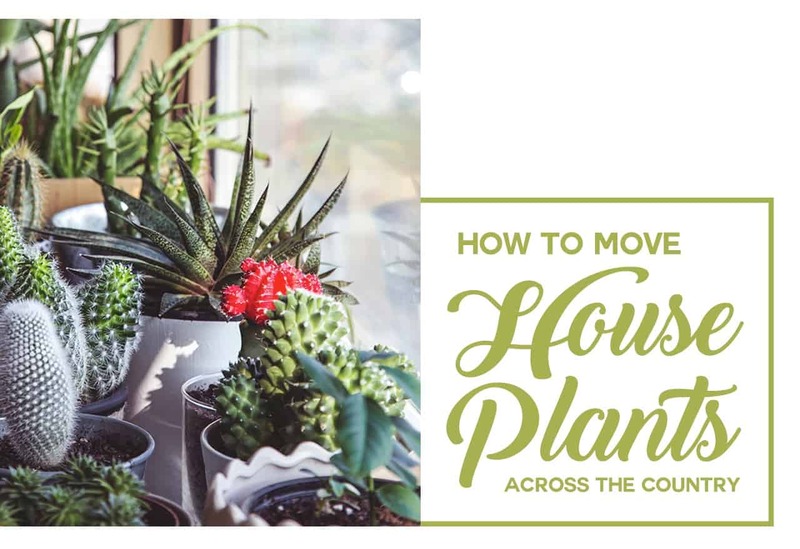 It’s easy to get flustered or anxious by the amount of work that needs to get done before a big move, but with a little organization and lots of planning, the most time-consuming part of the moving process, packing, can be easily tackled. Here are a few tips to get organized before the long distance movers show up on moving day. Start your packing process by finding or buying packing supplies. Kitchen goods are some of the first things you’ll need when arriving at a new home. Make sure to label boxes that contain kitchenware in order to make it easier to find dishes, cookware, and utensils. Wrap knives and chinaware in a layer of newspaper before packing them in a small box. Place cardboard dividers inside a larger box to protect delicate glassware wrapped in tissue paper. After a box is full, you can drop foam peanuts into the sections for additional protection. Remember to always place a layer of paper on the top of a box before sealing it with durable packing tape to minimize movement. If you don’t have an original box for your electronics, then find a box of the appropriate size to hold devices such as TVs, DVD players, or desktop computers. To keep these items from collecting dust, which could damage the internal components, make sure to use lint-free tissue paper for wrapping. Keep electronics safe from moisture created by rain or snow by wrapping each item in a plastic trash bag before placing it inside a box. Then, seal each box with tape before labeling. Protect important electronics from damage during your move across the country. Most moving companies provide large containers with hanging rods in order to pack clothing for fast retrieval. However, you should also pack clothing in cardboard boxes or plastic totes to ensure protection. Line containers with a plastic bag to protect the clothing from moisture or insects, and fold clothing tightly into small squares or rectangles while pushing out the air. By removing the air from clothing, you can pack numerous items in a box. Instead of placing clothes horizontally inside a box, place them vertically in order to have a better view of what’s inside the container when it is opened. 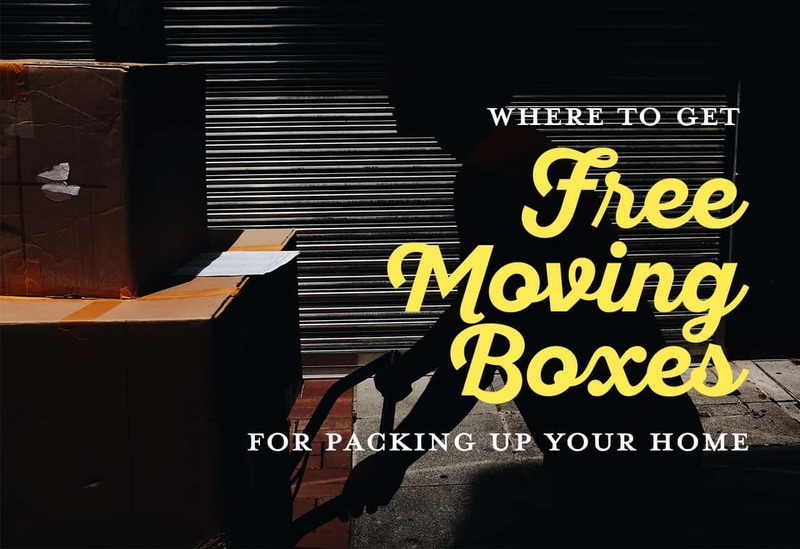 When a moving truck arrives at your home to load up your boxes, have them place nonessential items on the truck first, and more needed items in the truck last. Using this system, the items that you might need immediately are unloaded from the truck right away. This can also help prevent you from damaging items in your hurry to reach the things you most need. 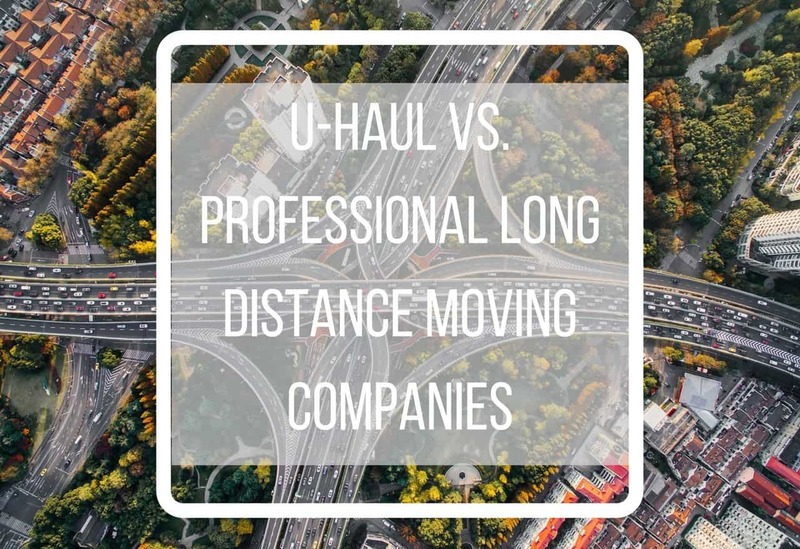 Still looking for the right mover to help you throughout the relocation process! We’d be happy to help. Use the form on our homepage – greatguyslongdistancemovers.com – to get more info about hiring the best cross country movers.